Tuscany is a very diverse region. Starting from mountains on the north, through hills and valleys between Florence and Siena, to sandy beaches near Grosseto. 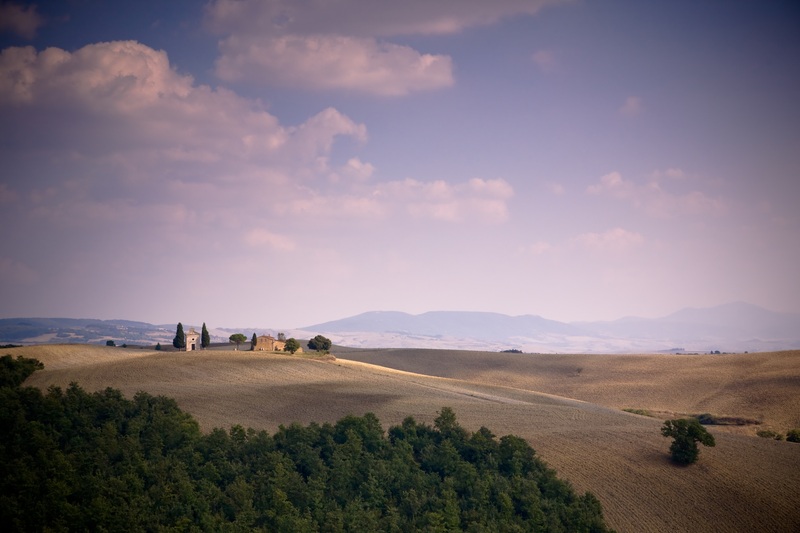 Thanks to its diversity, Tuscany is a perfect place for people looking for very diffrent ways to spend their holidays. 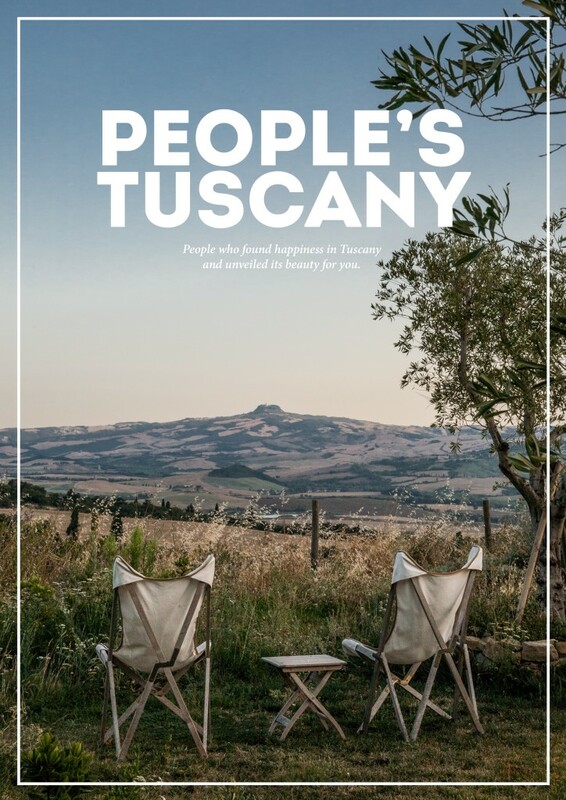 Our book contains 5 different chapters and each of them is devoted to a different part of Tuscany. Are you curious which ones? Here we give you a pre-view. This region is situated between Siena and Arezzo. 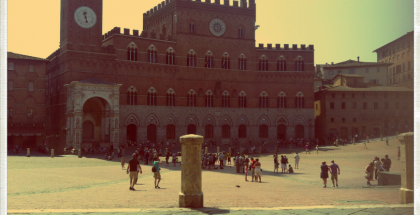 Lots of hills, medieval castles and of course great Chianti wine. For people who are looking for calm and love to taste new, dry wines. 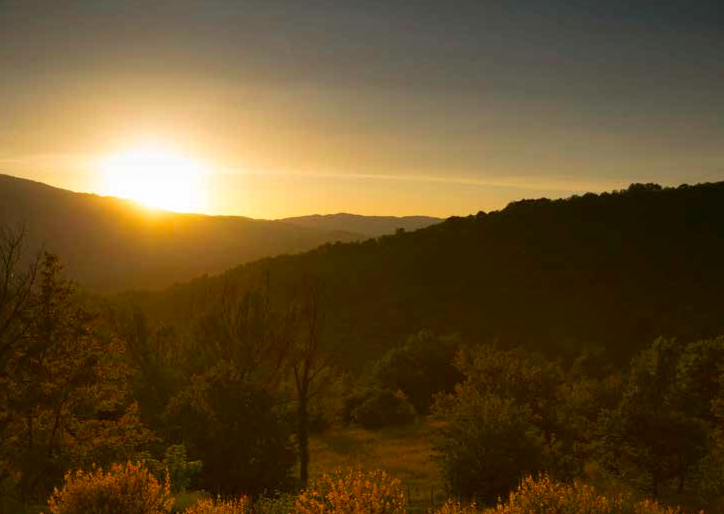 This beautiful valley lies between Siena and Grosseto. 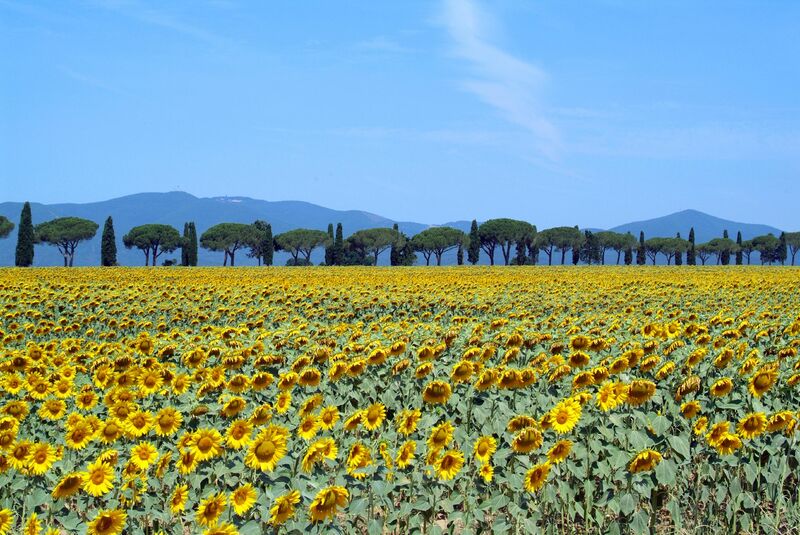 Are you looking for perfect landscapes from postcards with sunflowers and cypress alleys? You will find them here! For people who want to see a „compact” Tuscany. 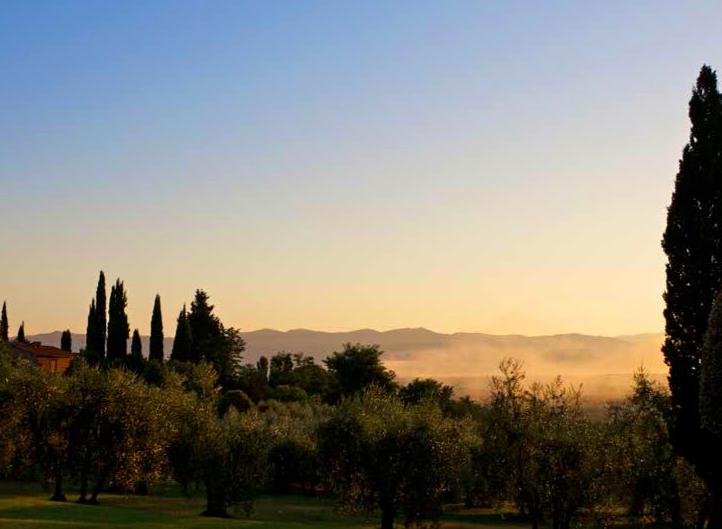 Maremma is situated on the south part of Tuscany, along Tyrrhenian Sea. This is mix of tuscan hills and beautiful beaches. A perfect option for people who love the sea and phisical activities. This is the northern part of Tuscany. It is totally different from the one you can see in movies. Mountainous, wild with incredible nature. 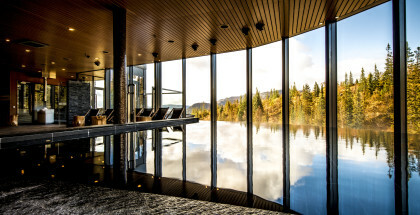 An ideal place for people who want to spend their time far away from the city and would like to divide it between relaxation near the pool and hiking in mountains. 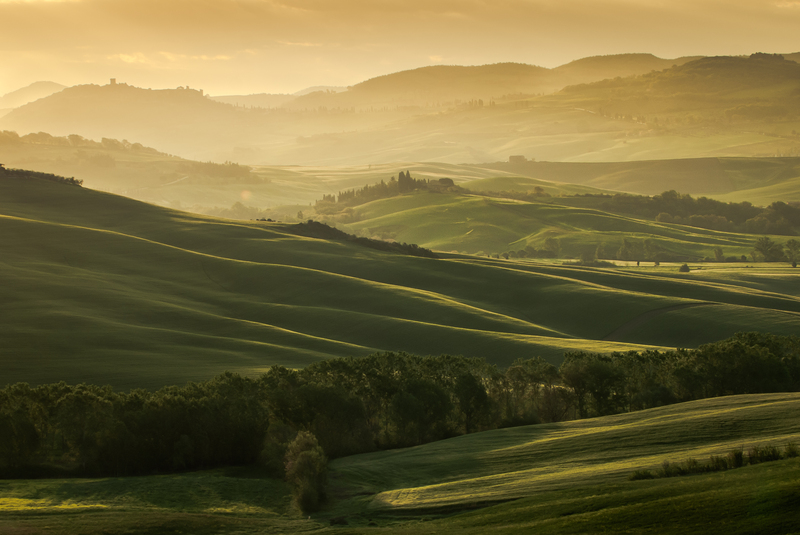 This is the most famous part of Tuscany, situated between provinces of Siena and Florence. Green hilltops with grapes and olives and many well known vinyards. It’s a beautiful place, one of a kind, for people who are looking for the true „dolce vita”.